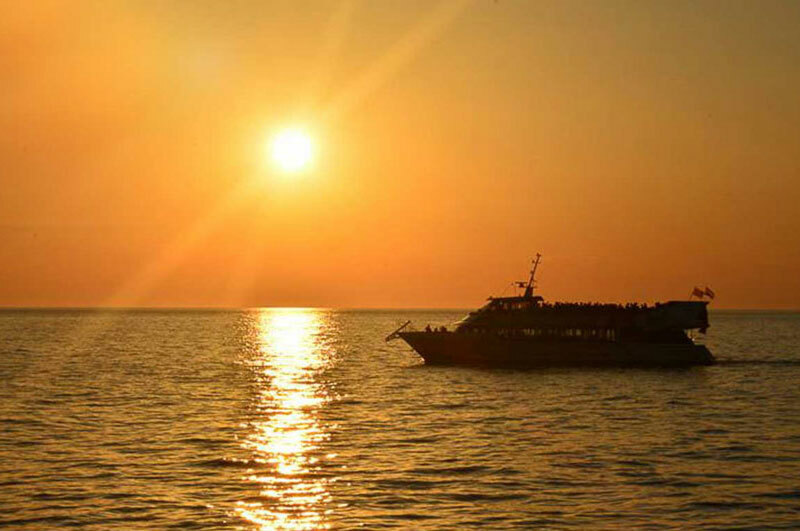 Ibiza Boat Parties services private charters, clubbing ibiza boat parties and day excursionsto suit everyone needs, children, families and the more outgoing. Founded in Ibiza back in 1985 as the first company that offered a unique experience with legendary beach parties and sunsets. They have supplied endless amount of fun for everyone. With 7 modern boats we can suit everyone´s needs, with a total capacity of more than 1200 passengers, ranging from 12 up to 350 people. Therefore Ibiza Boats Parties have the biggest motorized catamaran boats on the island and are the market leaders for chartering and cruising, especially on a larger scale. 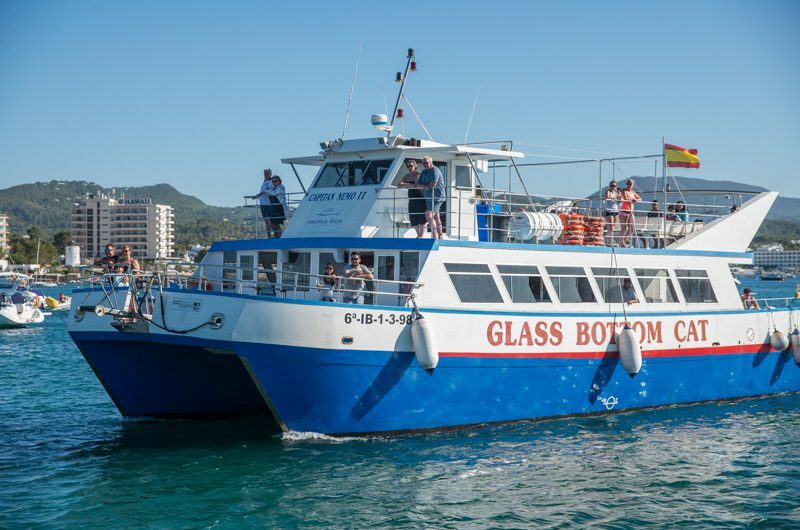 The boats are based in San Antonio and Playa den Bossa; and supply and run beautiful cruises in the afternoon, sightseeing or cruising in the evening to experience the world famous Ibiza sunsets. Mini cruises of one and two hours visiting some beaches and San Antonio’s aquarium are very enjoyable, especially for the kids. 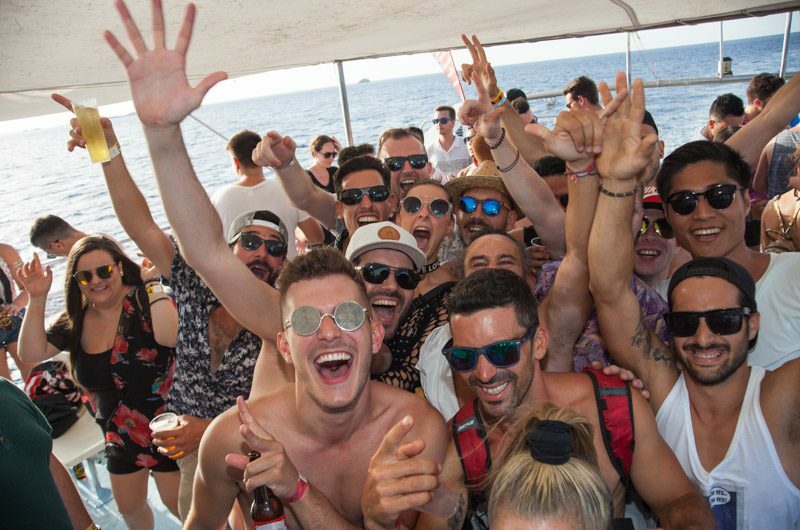 For the lively clubbing masses out there, daytime ibiza boat party.